Is your printer giving you trouble? For more than 25 years, we at Access Printer Products have been committed to providing only the best products and printer repair service service to our customers across the Wasatch Front, including Salt Lake City, Provo, Ogden, and Park City. Our qualified and dedicated team can be counted on to promptly meet any and all customer needs. 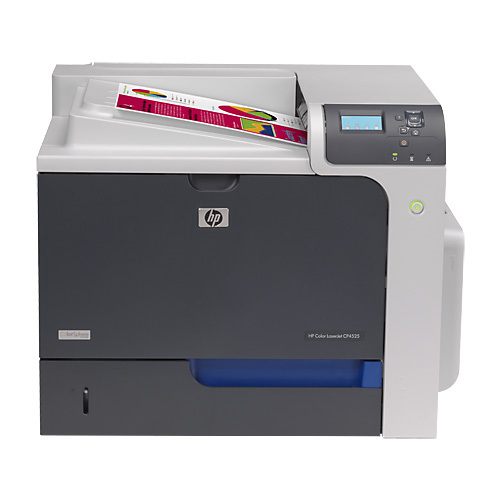 As one of the leading suppliers of HP laser printer cartridges and laser printer services in the area, we are well-equipped to fit the budget of your corporation or small business by offering both new and remanufactured toner and ink supplies. Our promise to our customers is that we will only use the highest quality toner cartridges, and that our service will not only meet, but exceed your expectations. Our goal is to build a long term relationship as a true business partner with you. We don’t just offer you high-quality, affordable toner cartridges and printers – our experienced technicians are just a call away to handle any laser printer repairs. With Access Printer Products, you have the safety of knowing that your printer needs will be taken care of by a team that prides themselves on their exceptional knowledge and service. Our number one priority is your satisfaction. We want to provide you with the highest quality toner cartridges at the price that best fits your budget. That’s why we offer both new and remanufactured toner cartridges. You can be confident that our remanufactured cartridges are of the highest quality, because we know that finding the best product for you will ultimately result in the best value. 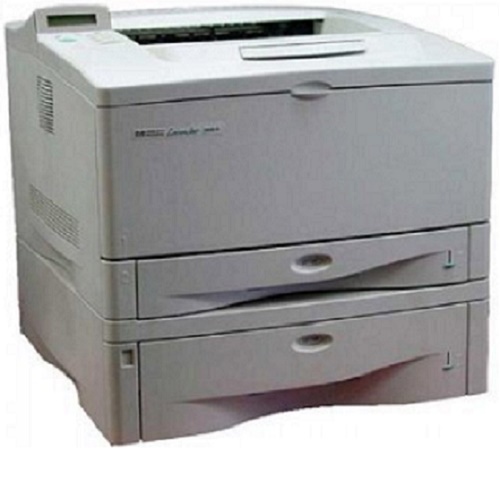 Specification Technology Laser Device Type Printer Print Speed Up to 35 ppm – B/W – Letter A Size (8.5 in View product. 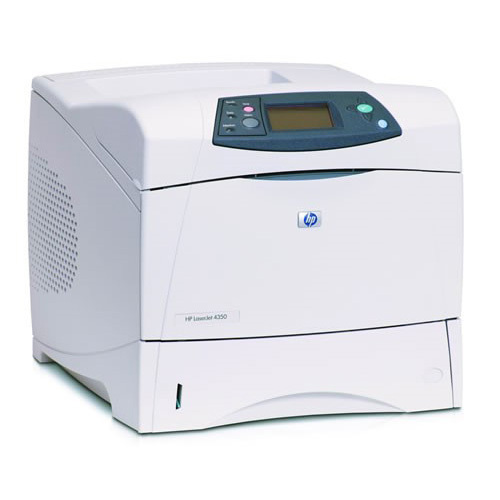 Specification Technology Laser – Color Device Type Fax / copier / printer / scanner Print Speed Up to 20 ppm View product. Specification Technology Laser Device Type Printer Print Speed Up to 62 ppm – B/W – Letter A Size (8.5 in View product. 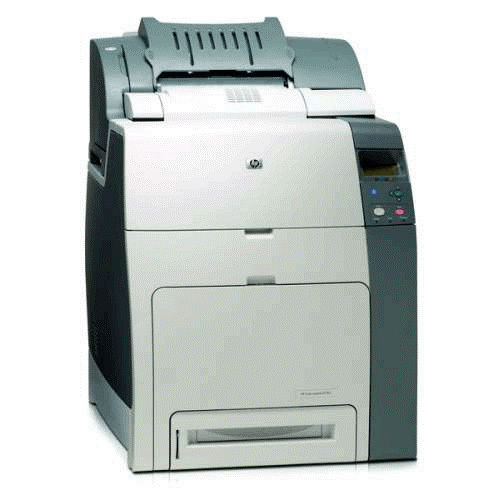 Specification Technology Laser Device Type Color Printer Print Speed Up to 42 ppm – B/W , Up to 42 ppm View product. Specification Technology Laser Device Type Printer Print Speed Up to 55 ppm – B/W – Letter A Size (8.5 in View product. 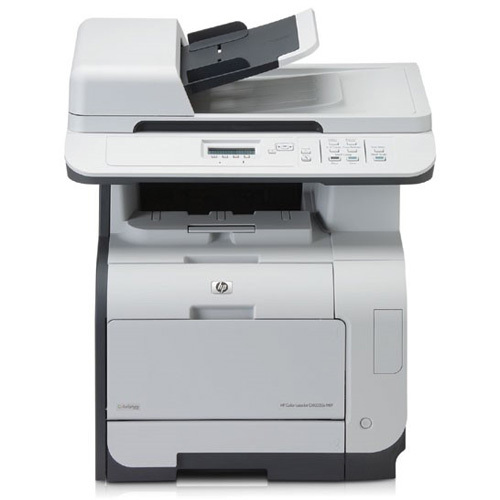 Specification Technology Laser Device Type Color Printer Print Speed Up to 31 ppm – B/W , Up to 31 ppm View product. 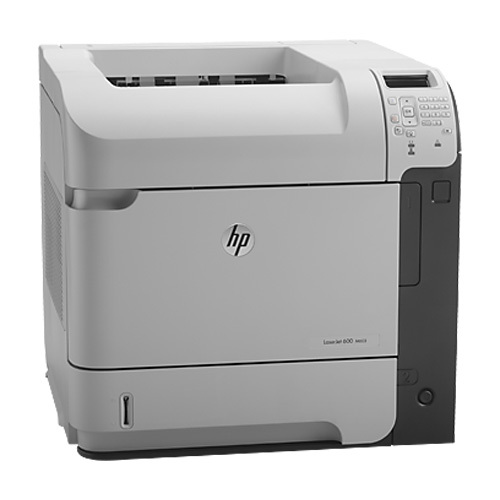 We offer many other printer models to meet your specific needs. Give us a call for quotes. The expert technicians at Access Printer Products are available to solve any printer problems you may encounter. Should you need assistance, our technicians will come to you. We offer fast, free estimates and onsite repairs, meaning that your business budget is in the clear. You can count on our honest estimates to help you make the right decision regarding your printer. 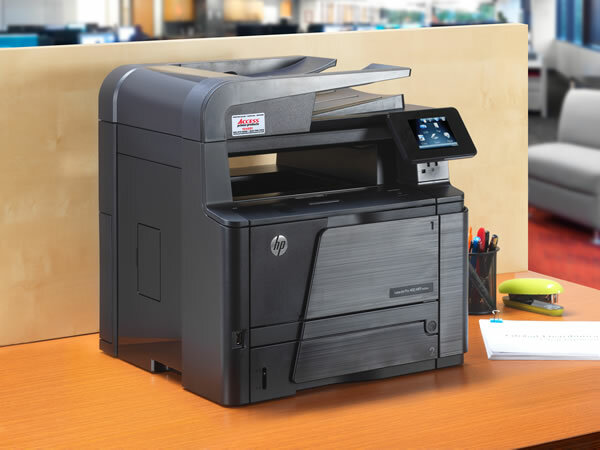 Although our laser printer repairs will almost always save you money, we also have a large inventory of high-quality refurbished printers that can serve as an affordable upgrade from your current printer. Beyond just repairing printers, we strive to develop a relationship with our customers. 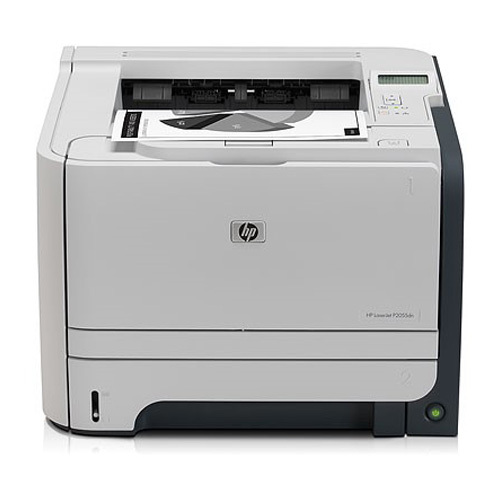 For this reason, we want to provide you with all the information necessary to make the right choice when deciding whether you want to repair or upgrade your printer.